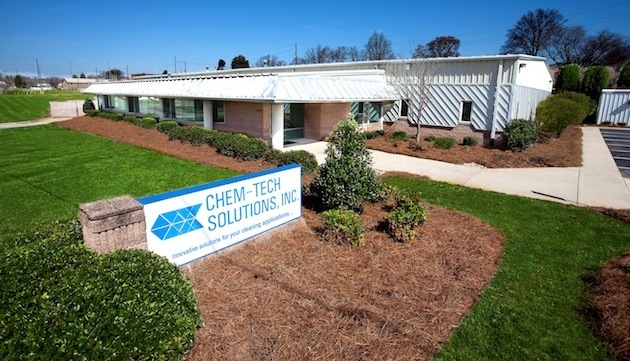 At Chem-Tech Solutions, we understand the everyday cleaning needs associated with the requirements to maintain a facility in excellent condition whether it’s a manufacturing plant, warehouse floor, equipment, parts or vehicles. We are proud to offer our industrial product line of specially formulated and biodegradable cleaners as the solution to your cleaning needs. For more information pertaining to specific products or to speak with a highly trained sales representative, please call (800) 537-7450 or click Contact Us now.